Some Things are hard to get in Cuba or are really expensive so I recommend to bring them and save time and money that you could spend on other things. Although searching and buying things here might be an interesting and authentic experience and you should consider that if like to travel adventurously. But don’t worry, there is always a way to find what you need and if you do not need any special products or are used to travel without luxury you won’t need most of that list. Cuba is a hot country in general so you won’t need too many clothes. Also, most of the BnBs offer to wash clothes and there are cheap laundries. In summer it rains a lot, so if you come from late June to September bring an umbrella and a raincoat. In Winter, December to February, it can get colder than you might think, so bring pullovers and long pants. For going out to nightclubs restaurants and bars, it is recommended to bring long pants and a pair of nice shows, instead of shorts and flip-flops. Cosmetics, shower gel, shampoo etc. may be harder to find and are expensive in Cuba. So you should bring them and don’t bother to get them here. If you have to, it is best to find them in big shopping malls, hotels or in the touristic areas, but prepare for higher prices. Some like Toothpaste and soap are easier to get for less. same as cosmetics. There are some products you will not have the energy to look for if you feel bad. Most of the problems, like stomach pain you can cure with natural products you can find here like Guava and Malanga. 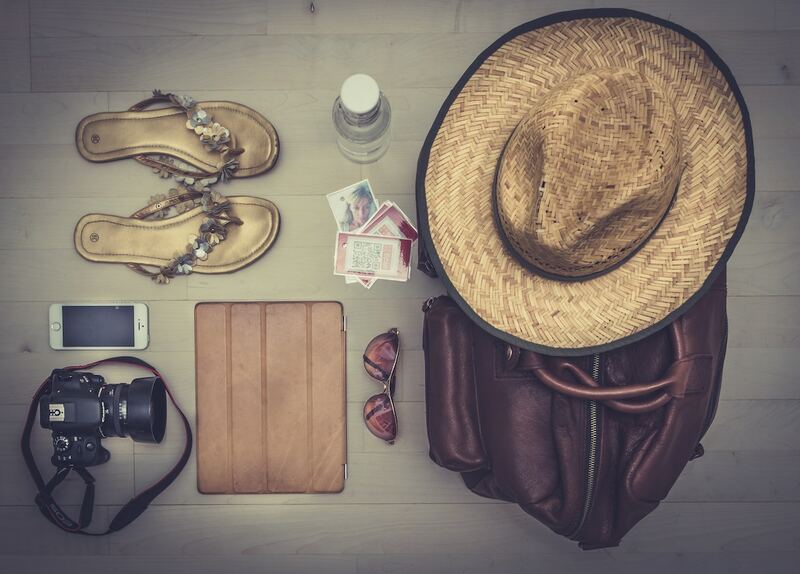 There are some things everybody takes on a trip and find useful share them here if you want. There are some basic items I did not list because they might be too basic. If you need anything in Cuba hosts of BnBs and most of the people are willing to help you, so do not mind asking. And if you plan on bringing gifts, let me give you some advice. Of course, you can also get in touch with me anytime.